The Chesapeake Bay was the nation’s first estuary targeted by Congress for restoration and protection. Since the 1980s, Bay Program partners have signed several agreements to reduce pollution and restore the Bay. 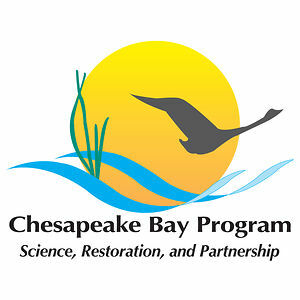 Each Bay Program partner agrees to use its own resources to implement projects and activities that advance Bay restoration. The partnership defines its collective actions through formal, voluntary agreements. Since its formation in the 1980s, the Bay Program has had numerous accomplishments in environmental restoration, science and modeling, and establishing numeric indicators to track progress toward environmental goals.